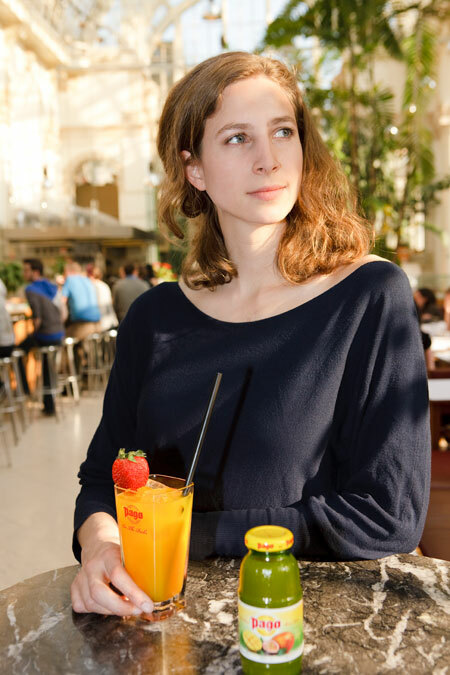 Pago's concept is the "liquid fruit" presented in the bottle and is as pure as possible and free of artificial additives, colourings and preservatives. We offer a wide variety of flavours from classic to exotic, a refreshing citrus or berry flavour. Try our variety of flavours and discover your own personal favourite.